Next year, Riga is going to have something big to shout about. The capital of Latvia – along with the surrounding Gauja River Valley (which includes the central Latvian cities of Sigulda, Cēsis and Valmiera) – will become a European Region of Gastronomy. Only three gastro-centric spots on this continent are awarded the accolade each year, and in 2017, Riga-Gauja will wear this badge alongside central Denmark and the Danish city of Aarhus, and the Lombardy region of Italy. 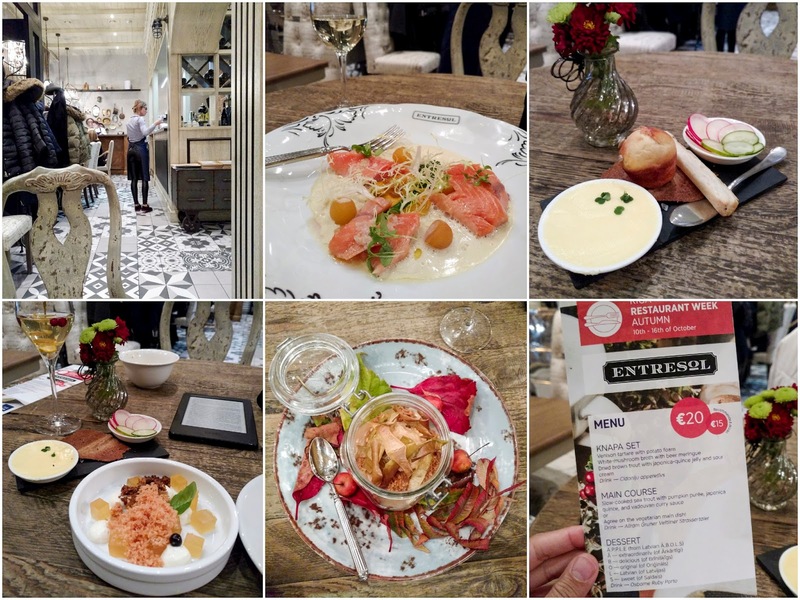 The popularity of Nordic cuisine (here’s a blog post on a rough guide to eating in Stockholm) has seen a surge in recent years, with Scandinavian-influenced restaurants and pop-ups springing up in most of the world’s major food cities. But food from the neighbouring Baltics? Not so much. 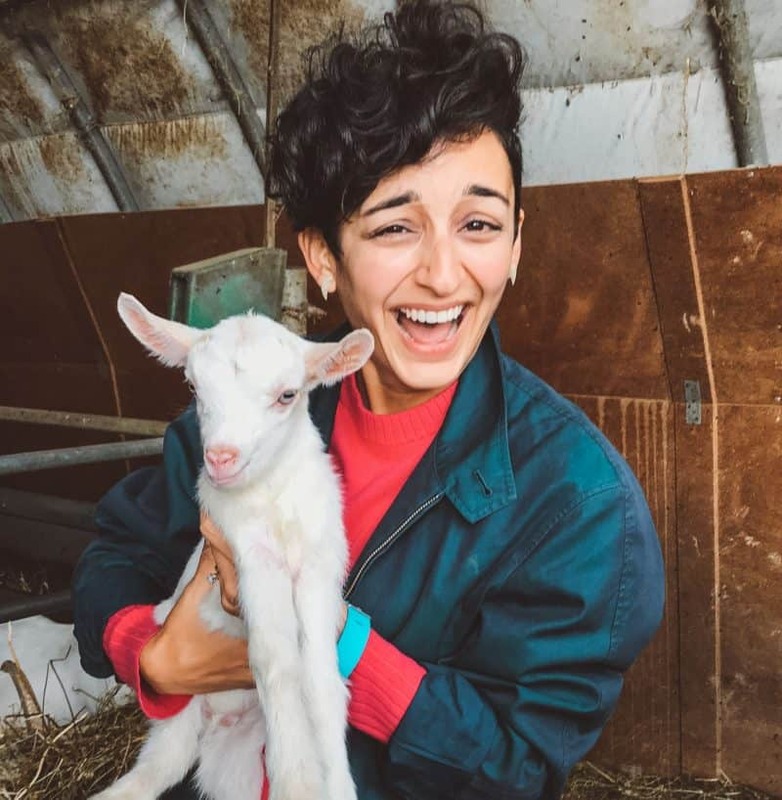 That’s a great shame, because we’re talking about similar climates with four distinct seasons, equally bountiful natural larders, and innovative and ambitious chefs, all eager to showcase the quality produce that can be found not far beyond their front door. 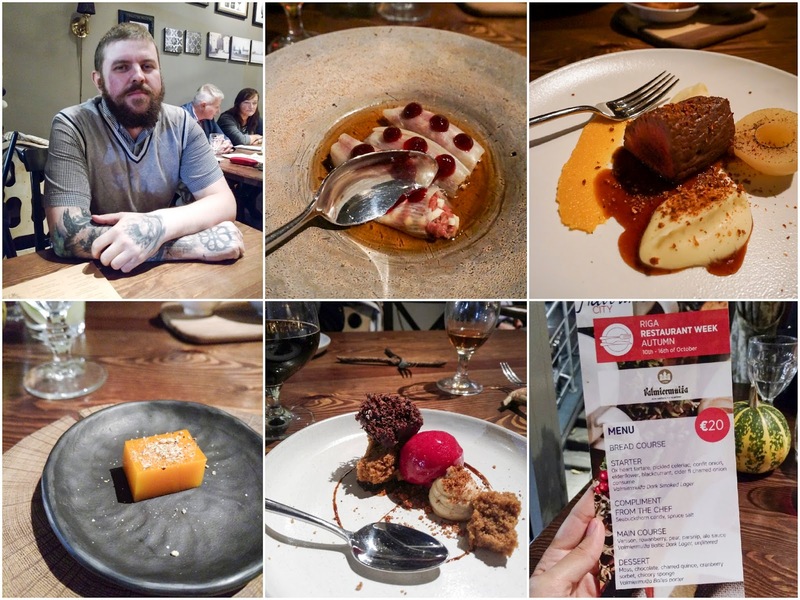 To coincide with Riga’s big culinary gig next year, I was invited to visit the city during the autumn biannual Riga Restaurant Week (they do another in spring), that took place in October. The premise of this event – and one I know Budapest does too, as I happened to be there during theirs – is for restaurants across the capital to put on set three-course menus at a very reasonable 15 or 20 Euros, that run for the whole week (here’s a blog post on The Brassserie Atrium Restaurant at Corinthia Hotel in Budapest, and a blog post on Babel Restaurant in Budapest, both from my trip during their restaurant week). It’s a great idea for an emerging foodie city. It encourages people to try somewhere new, means almost everyone can treat themselves to some of the finest seasonal dishes on offer in the city, and all for not very much at all. Latvian cuisine, as it stands, might not be the most refined. Its pillars are often noted as rye bread, fish from their internal waters, curd-based dishes, meat cooked in pork fat, smoked meats and fish, and nuts and berries. Their ancestors engaged in a lot of hard physical labour, and needed heavy sustenance to fuel it. So traditionally, meals are dense. But these days, restaurant kitchens have modified traditional recipes, coming up with contemporary versions that add a sophisticated and light touch, which both taste great and are a joy to look at. My guide below suggests a few restaurants to try that take part in Riga Restaurant Week. 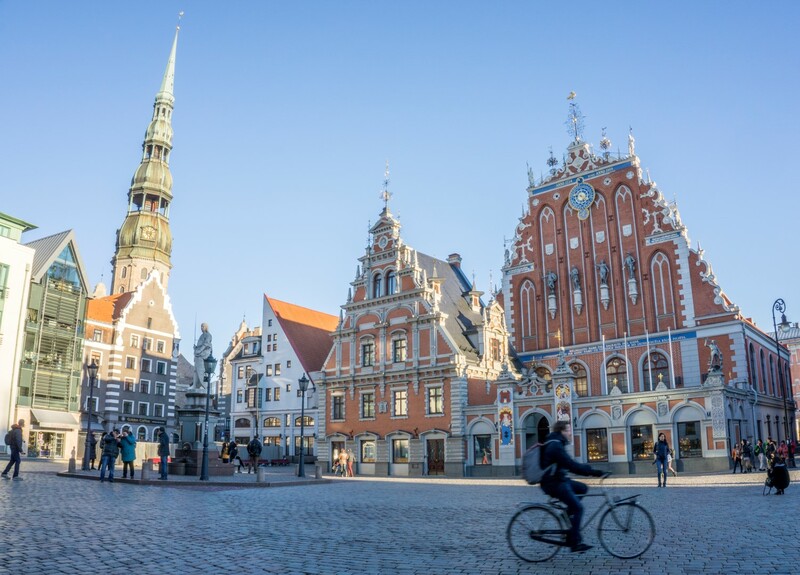 A second post to follow suggests ways in which to fill the rest of a two day trip, both in and around the city (LATVIA | How to spend 2 days in and around Riga). My advice: if a visit to Riga wasn’t on the cards, 2017 is the year to change this. Coincide it with their spring or autumn restaurant week, and you’ll leave very well fed indeed. Dzintars Kristovskis, a European Region of Gastronomy 2017 ambassador, and Head Chef at Valmiermuizas Embassy, began his career at a kebab house over 10 years ago. Things have changed a lot since, and in his restaurant today, there are two main focuses: showcasing local Latvian ingredients, and serving great beer. The beer comes from the Valmiera-based Valmiermuiza microbrewery, where it’s brewed slowly and deliberately. Their intention is to maintain and develop traditions of beer making and drinking in Latvia, complimented by elegant food from Dzintars kitchen. Expect menus crafted from locally grown products, including seasonal wild herbs and plants from Latvian meadows and forests. I enjoyed ox heart tartare with pickled celeriac, confit onion, elderflower, blackcurrant, and cider and charred onion consomme. There was a gloriously sharp square of seabuckthorn candy with spruce salt. Venison came with rowanberry, pear, parsnip and ale sauce. And dessert was moss (actual foraged moss), chocolate, charred quince, cranberry sorbet, and chicory sponge. All that, for 20 Euros. We all know Scandinavians and those from the Nordic countries are big fans of coffee. It’s the Finns that come out on top as the highest consumers of coffee per capita in the world, with Sweden also featuring in the top echelon. And in neighbouring Latvia, the coffee-quaffing theme continues. Rocket Bean Roastery is a coffee production site, coffee shop, restaurant, and coffee equipment store. 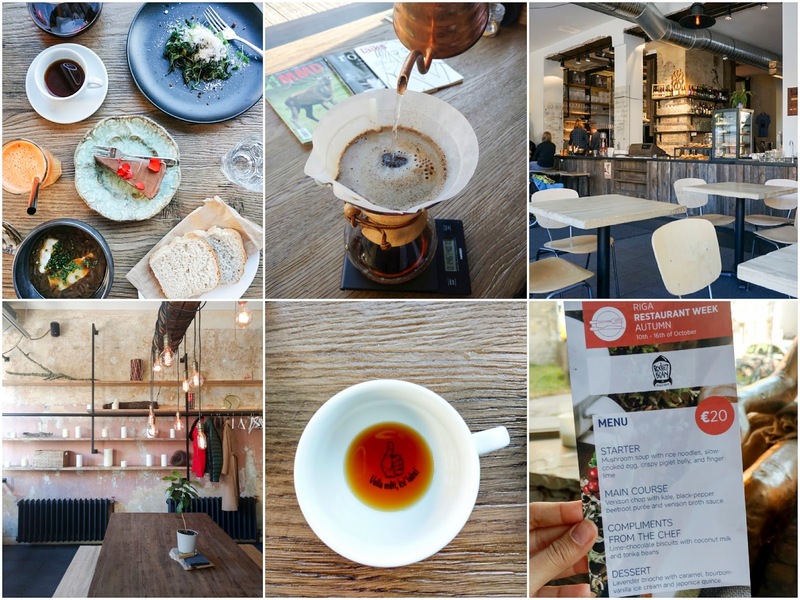 Here, you can get a fabulous pour over, as well as really great food from their Michelin-experienced chef, Artūrs Taškāns. I really like the idea that in the evening, the coffee shop-by-day atmosphere is transformed into an intimate and atmospheric dining venue, with candlelight and clinking wine glasses. I popped in at lunch and ordered a la carte, as the three courses offered as part of the restaurant week would have been too much, considering I had that planned for the evening. But it included the likes of mushroom soup with rice noodles, slow-cooked egg, crispy piglet belly, and finger lime. And venison chop with kale, black-pepper beetroot purée, and venison broth sauce. I ordered an absolutely gorgeous onion soup with chives and sour cream, then some truffle mashed potatoes with kale, chives and chervil, a chocolate mousse cake with flower petals, homemade bread, and a great Colombian Chemex brew (I am aware this was also three courses – it seems I just can’t help myself). I went out the back to check out the roastery and got coerced into a game of table tennis with chief roaster Aigars, before eating. I lost, but it was close. What a nice bunch of people. A Provence chateaux and shabby chic is the interior theme at ENTRESOL, a restaurant with multiple award-winning chef Raimonds Zommers at the helm. Classic dishes are cooked with contemporary methods, so don’t be surprised to find parts of your meal dehydrated, fermented, or cooked in a sous-vide. From the a la carte, Latvian dishes are easily identified with an icon, for diners that want to specifically experience the local cuisine. Prices for mains usually range between 12 to 20 Euros, so the three courses for 15 Euros, or 20 Euros with the drinks pairing, is a real steal. Starters came in the form of a trio of delightful knapas (Latvian small plates): venison tartare with potato foam, white mushroom broth with beer meringue, and dried brown trout with quince jelly and sour cream. For mains, slow-cooked sea trout with pumpkin purée, quince, and vadouvan curry sauce, and dessert was an autumnal plate of apple, five ways. FERMA is most definitely my kind of restaurant. Art Deco accented interiors that are an ode to the functional modernism of the mid-twentieth century, great service, and high-end food without the stuffiness. 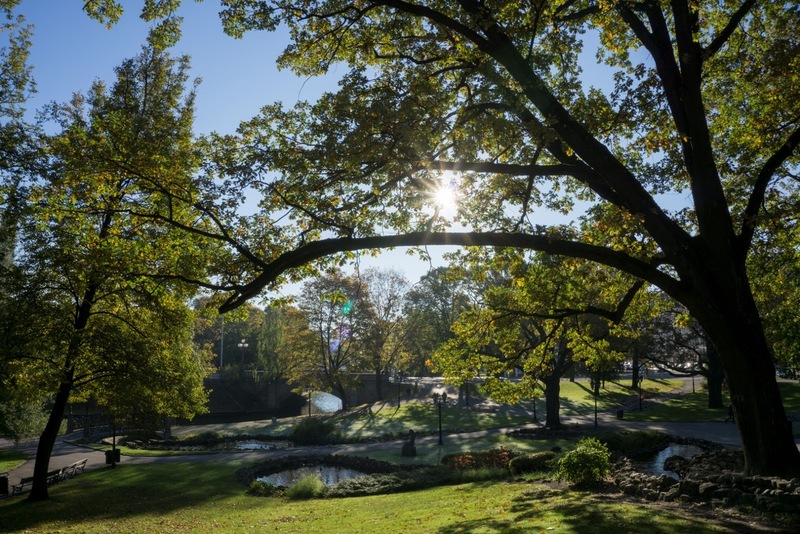 Nestled in the quiet part of the city overlooking Viesturdārzs Park, it’s a space that reflects the very middle-class neighbourhood its in, promoting langurous lunches and long evening meals. I hear in the summer, you can enjoy a country-style picnic on the terrace, prepared in a real smoking house, and cooked over an open fire. 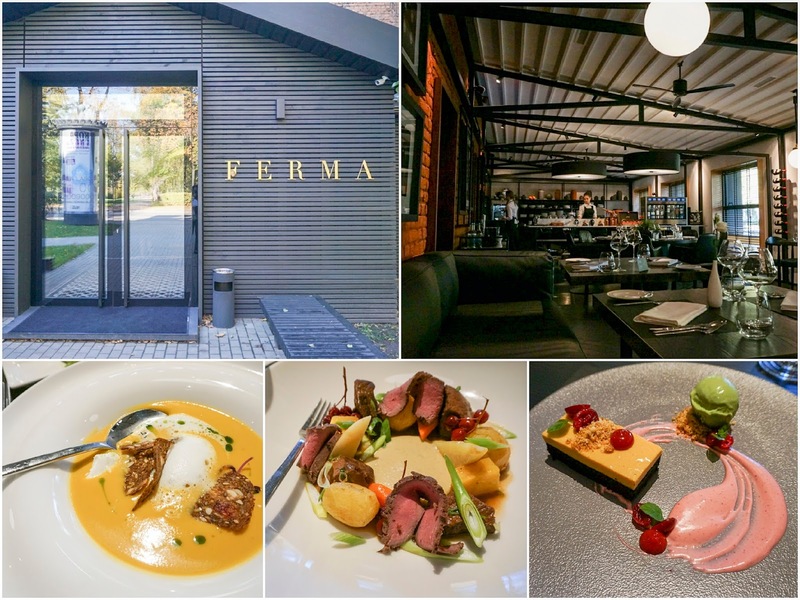 A chef at the age of 23, the owner of the first private culinary school in Latvia at 25, and chef-patron of his own restaurant at 29, Māris Astičs is the accomplished man behind FERMA. It’s only here that you can order a steak of aged Latvian beef, the house bread keeps with the traditions of Latvian bread-making and is how the kitchen starts each morning, and local products feature prominently on the menu: wild venison, Baltic salmon, Latvian shrimp, and so on. As part of the 20 Euro deal (only available between 12pm – 5pm here), I had a glorious and silky pumpkin and quince soup with goat cheese and wild mushroom toasts, root vegetable stew with porcini cream and wild deer roast beef with juniper glaze, and a sea buckthorn cream cake with basil and honey biscuits. Note: This is a sponsored post in collaboration with the Riga and Latvian Tourism Boards. All views remain my own, as always.